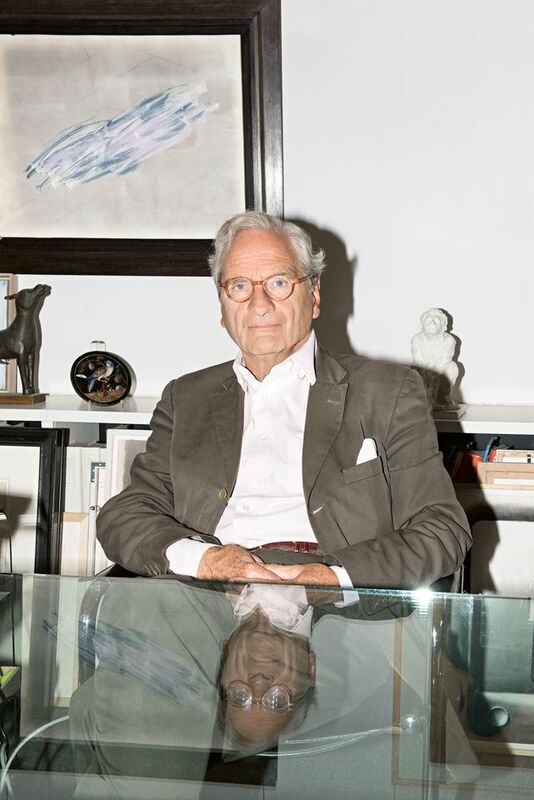 This week Berlin’s Villa Grisebach will auction around 400 works on paper from the collection of its founder, Bernd Schultz, to kick off a fundraising campaign for a new Museum of Exile, an initiative championed by the Nobel Prize for Literature winner, Herta Müller. The museum aims to commemorate the hundreds of thousands of Germans who fled Nazi Germany to begin new lives abroad—among them Thomas Mann, Albert Einstein, Max Beckmann, Hannah Arendt and Billy Wilder—and connect these stories to contemporary questions about flight and exile. The auction, on 25 and 26 October, will include works by Picasso, Matisse, Schiele, Beckmann and Oskar Kokoschka that Schultz has collected over six decades. The focus is on portraits and among the works to be offered are a Degas drawing of a man riding a horse viewed from behind with a top estimate of €120,000; a Matisse drawing of a woman titled La Persane, which carries a high estimate of €300,000; and a charcoal drawing by Ernst Ludwig Kirchner of his partner Erna Schilling, with a top estimate of €40,000. A Kokoschka self-portrait is expected to fetch as much as €300,000. Schultz has called the auction “Farewell and a New Beginning” and describes the Museum of Exile as his “new goal in life”. He says he hopes the proceeds from the sale will finance the first seven years of the museum project. The first location for the museum proposed by Schultz was the villa next to the auction house. Its current tenant, the Käthe-Kollwitz Museum, has already found other premises and plans to move out at the end of 2019. But given the increasingly ambitious scope of the Museum of Exile, its initiators have now proposed an alternative location near Anhalter Bahnhof, with neighbours including the Martin-Gropius-Bau exhibition hall and the Topography of Terror site commemorating the victims of Nazi crimes.